Our first online auction is now open. Through Dec. 12, browse and shop our fabulous selection of fun, novel and practical items. Anybody may participate--this is the beauty of online shopping. 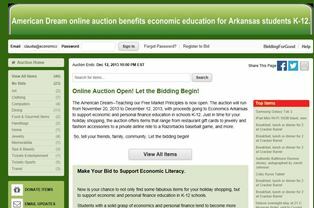 You don't need to be a member of the Economics Arkansas family or live in Arkansas to bid. 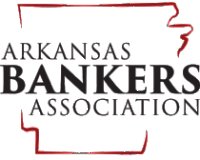 We hope this will help you with your holiday shopping and us with our fundraising efforts.